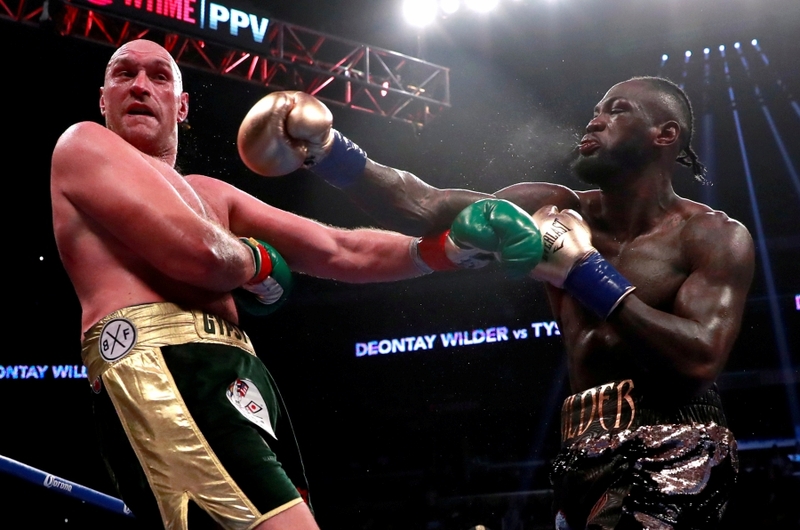 WBC HEAVYWEIGHT champion Deontay Wilder will put his title on the line against fellow American Dominic Breazeale at the Barclays Center in Brooklyn in May, both camps said on Tuesday. Last December, Breazeale stopped Carlos Negron of Puerto Rico in the ninth round and is the WBC’s mandatory challenger. 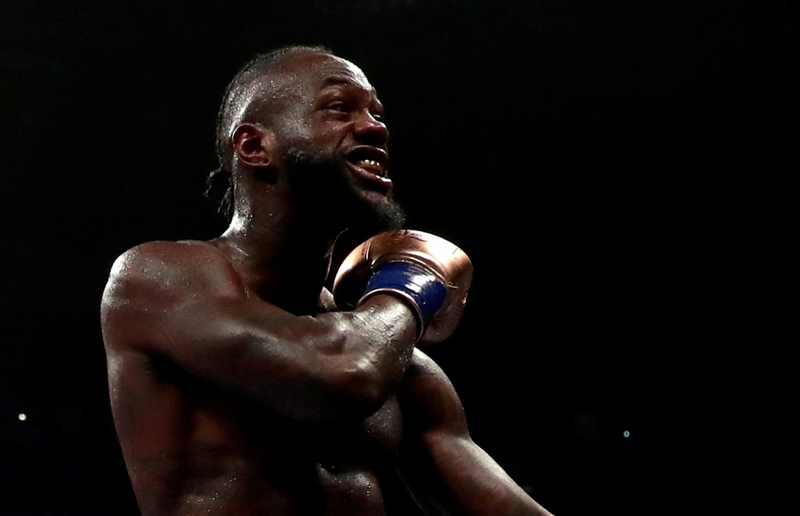 “It’s always a great thing to get the mandatories out of the way because I consider the mandatories like flies – they are always buzzing in your ear,” Wilder, known as the Bronze Bomber, said at a media conference. “I’m excited to finally get this chump in the ring,” he said. “You love your own voice. All you do is talk and talk and talk.